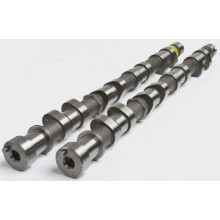 Kelford Cams' camshafts for Mitsubishi 4G63 DOHC engines are renowned worldwide for their superior results. This range is for the first generation of the DOHC 4G63T, from the VR4 Galant through to the Evolution 3, with a solid lifter conversion. All of the cams in this range are ground on our Toyoda CNC masterless cam grinder to consistently deliver the highest quality product. We have developed a proven range of camshafts for this engine to suit most applications. However, if you can't find your perfect camshaft within our range, designing custom profiles is our specialty! Simply order the custom camshaft and provide us all the details of your build. 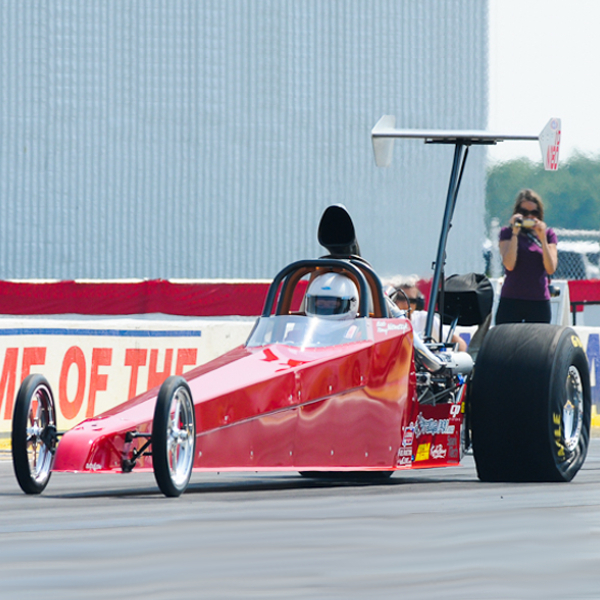 Confidential development for race teams is also available.